Looking for romantic updo hairstyle for a special event or need easy hair updos you can wear to the office? Have no new ideas about updo hair styling? Find out the latest and trendy updo hairstyles and haircuts in 2019. From medium hair length to long hair, we have something for you. 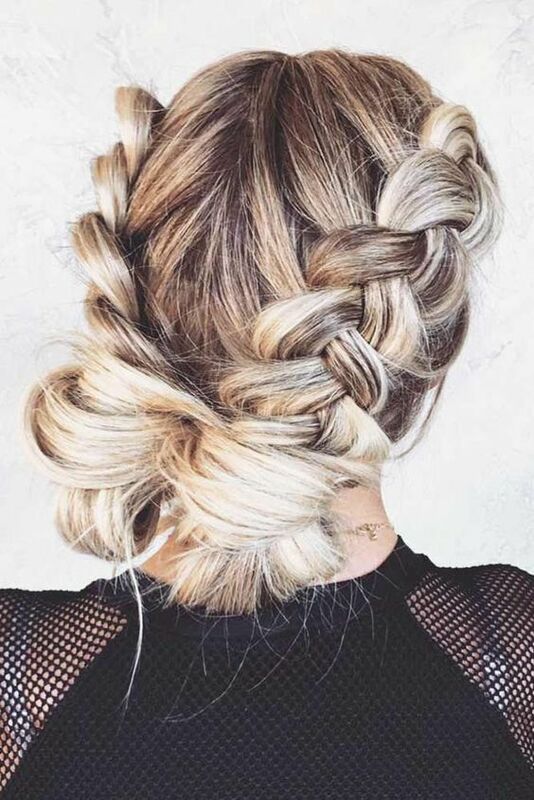 To give you some inspiration, we collected 25 latest hottest updo braided hairstyles.